Chuck’s Landscaping is a locally owned and operated full-service landscaping company in Canoga Park, CA, serving Northern Los Angeles. 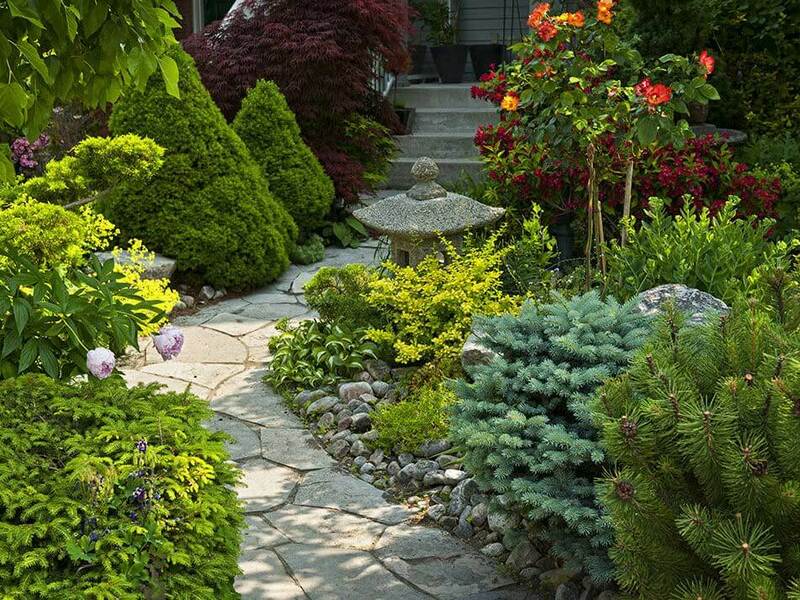 We pride ourselves on providing a wide variety of high-quality landscaping services performed by experienced & dedicated professionals. Since day one, Chuck’s Landscaping has specialized in custom waterfalls, streams, and ponds that make landscapes come alive. Whether you know exactly what kind of water feature you want in your yard, or whether you want a few different options, our experts can help you through every step of the process, from the original design to the final installation. Contact us any time to learn more, or to schedule a free in-home estimate. What sets us apart from other landscape design and service companies is our hands-on knowledge of the craft. Our landscape installations aren’t just designed to look good, but also to be environmentally friendly, low upkeep, and to run without disturbing the rest of your landscape. 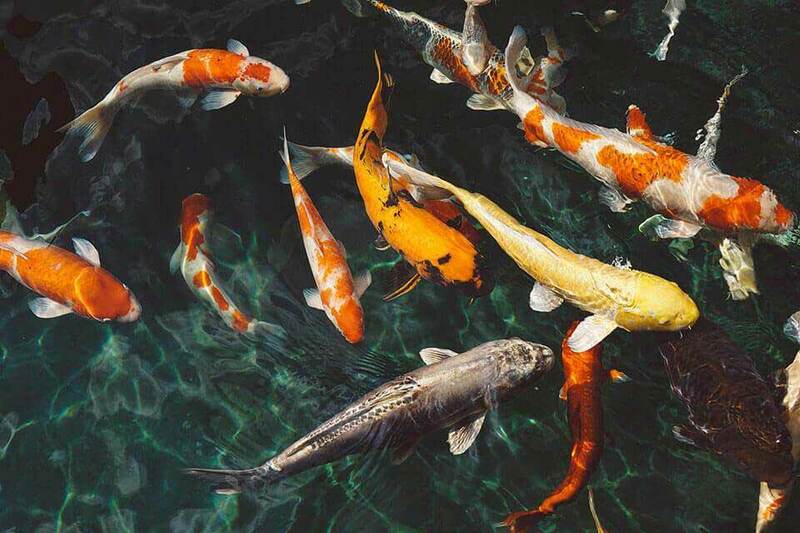 Our commitment to high-quality craftsmanship and dedication to the job will leave you with a stunning pond, waterfall, garden, patio, or yard that you can’t wait to show off. 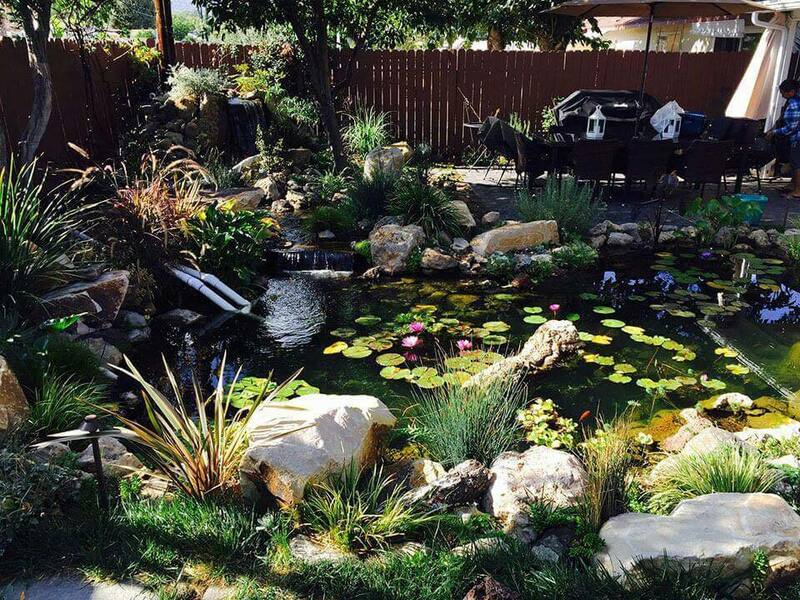 Our team can design & install a wide variety of ponds, waterfalls, and other water features. 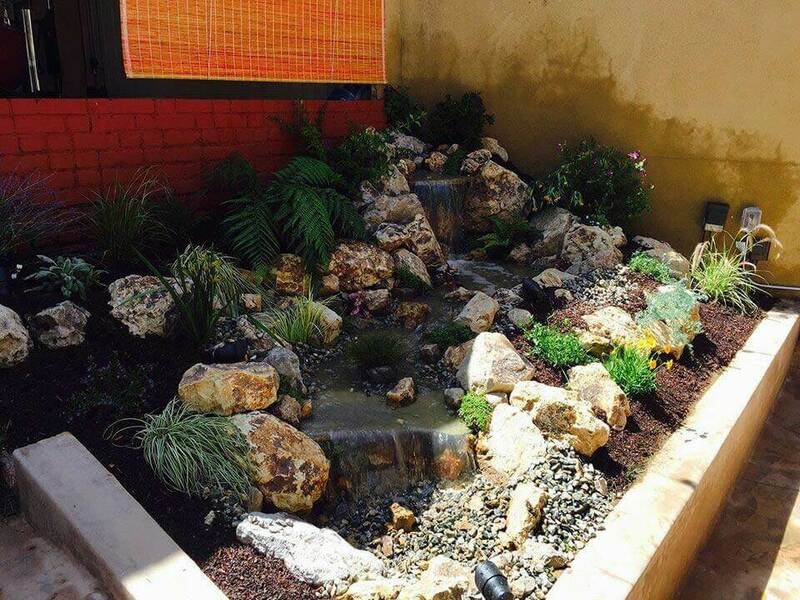 Learn more about our waterfall installation and pond construction services.